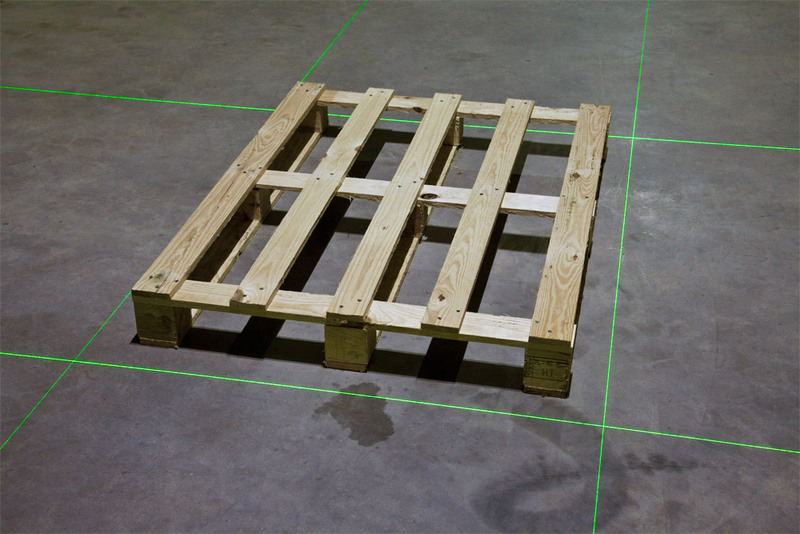 Abrasion-proof, bright laser lines, high visibility, for projection of routing lines on floors or industrial hallways. The line length increases linearly as the distance increases. Therefore at 10m distance, the line length is also twice as long. 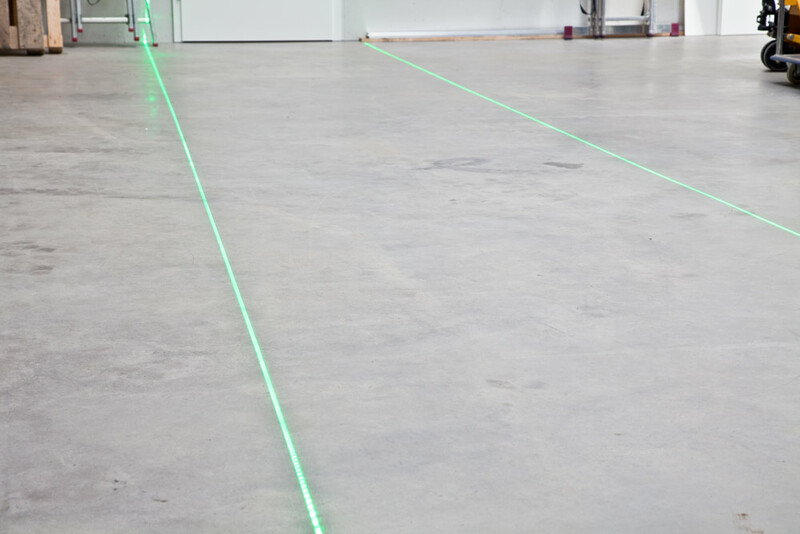 The top priority for the use of line lasers in a commercial setting is laser safety for workers/operators. 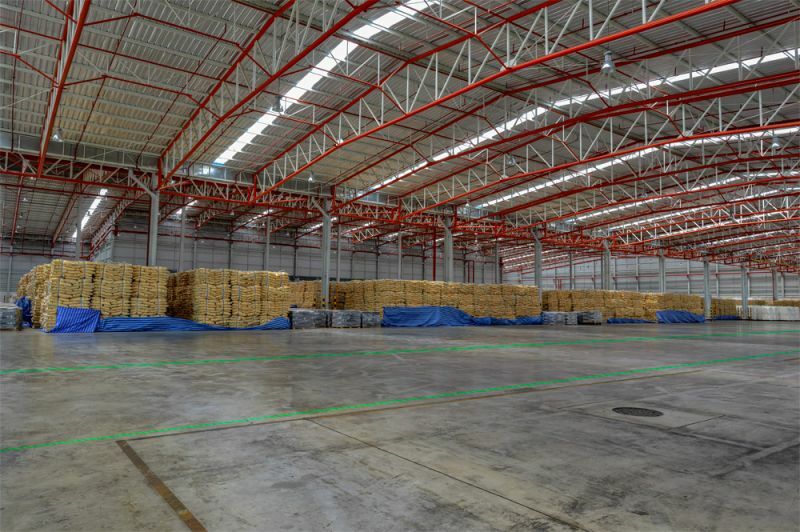 However, ensuring safety does not generally pose a problem, and is not particularly costly to achieve. Laser safety is something we deal with every day, which also makes us the right ones to contact when it comes to the classification of laser equipment. According to the latest guidelines in EN 60825-1, line lasers are so-called "extended sources" and can be treated more simply than normal bundled sources for point lasers.